How many of us don’t want to keep their body fit and in shape without being obliged to eat just salad leafs and water? Low caloric foods can be delicious too, you just how to find out about them. Below you will find 17 low caloric delicious recipes that will definitely get your attention. This recipe of only 250 calories is very easy to make. You can serve it either for breakfast, lunch or dinner. There is no rule that says breakfast foods can be eaten only once. 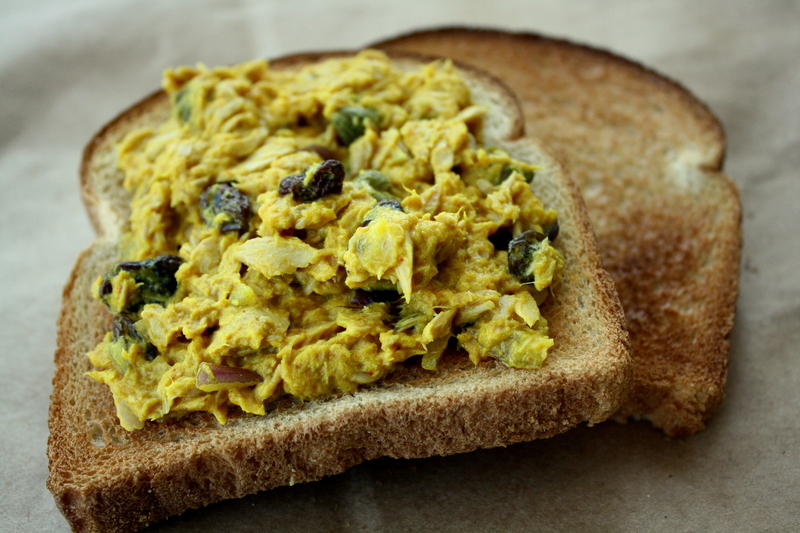 This tasty food is both filling and flavorful, the eggs are a protein bomb and the rye roast is filled with fiber. Another egg recipe, which contains only around 206 calories. How good does that sound? Mix an ounce of feta cheese, spinach and half of a tomato, in a cup with egg whites, put them in a frying pan, and your delicious light meal is ready. A meal that has both, proteins and veggies. Cauliflower is a filling vegetable on its own, as it can be a substitute for carbs. In order to give it more flavor roast some in the oven along with some coriander and some onions. What is great about this dish is that it only has around 118 calories which is quite an accomplishment, right? Who said you cant eat burgers,wasn’t probably aware of this next tasty meal. This is a low calorie alternative for burgers, and contains the amazing amount of only 183 calories per serving. Forget about the regular pork or beef patty and choose turkey instead and replace the regular wheat buns for whole meal pita bread. What is great about this dish, apart from its low caloric content, is that you can make more, and freeze them, so you can cook them the next time you want to eat a burger. This meal can be served alone, or together with some couscous. 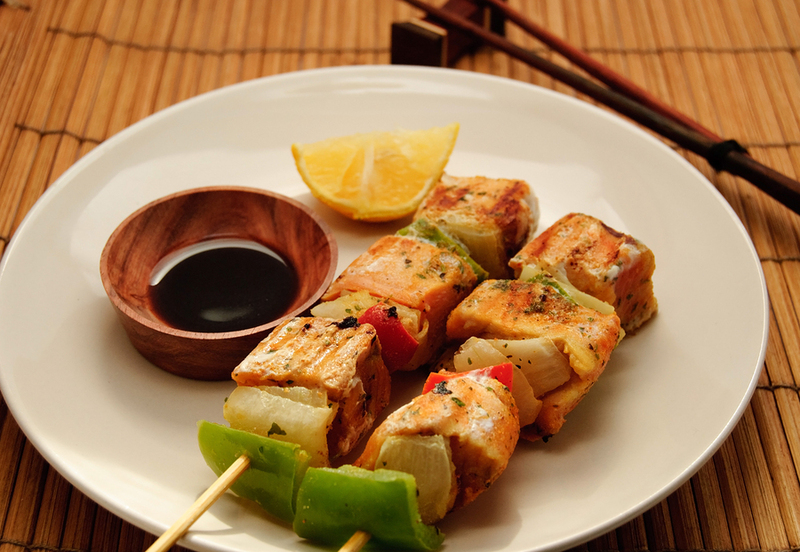 This kebab recipe is 2 in 1 as it is both delicious and is also weight friendly, as it only contains 239 calories per serving. A salad very quick and easy to make which has only 220 calories. All you need to do, is to mix a can of tuna, season it with curt and ¼ cup of hummus and Voila!, your salad is done. A light and tasteful recipe that takes only a few minutes to make. The name sounds fancy and maybe with plenty of calories, but don’t be fouled, as this dish contains only 219 calories per serving and tastes yammy. Coat chicken pieces in a mixture of peanuts and breadcrumbs and cook them for about two minutes on each side. This is it! Amazing, right? Add to that slices of pineapple some cilantro, red onions and your meal is served. Here is another low caloric dish that sounds to good to be true. This recipe has only 161 calories and is easy breezy make. You need to boil some boneless chicken breasts, for about 15 minutes, add to it some olives, tomatoes, vinegar and a red onion, let it sit for some minutes and enjoy your low caloric but very tasty meal! Can you believe that this recipe contains only 106 calories? But can you believe that is tastes amazing? It is a meal that is a good choice for breakfast, lunch or even dinner. Mix in a bowl some cottage cheese with egg whites, ham, broccoli and low fat cheddar cheese, pour the mixture in a pan and bake it for around 45 minutes. If you have in the fridge some left over roast beef, you can use it to make this healthy soup in less than 30 minutes. It only contains 119 calories. Cook for a two minutes, the onions and the carrots in a pot, then add celery and leave it to cook for three more minutes. Put the heat on high, put in the tomatoes and the stock, let it boil and after reduce. Let it simmer for a quarter of hour and then add the beef.Cook the soup for three more minutes, then stop the heat and serve it right away. Yes, we know, pizza is one of the prohibited foods that we should run away from, but not this one. This pizza option for the classic one has just 203 calories. You cant believe it, can you? Use some dinner roll dough, some turkey sausage or something similar to that, hash some brown potatoes, grated parmesan with fat free cheddar cheese and top with a mixture of egg and milk, egg whites and salt and pepper. This is the much healthier alternative for the full of fat pizza slices everybody adores. You can serve this, at whatever time of the day you wish to. Add a pinch of flavor to some fish fried in a pan with cucumber and tomato salsa. How good does this sound for only 175 calories? A dish filled with vitamins and minerals that wont upset your figure at all. Raspberry and chicken, delicious combination which has only 200 calories. Don’t worry, the recipe is very easy to make, whether you do it on the spot, or prepare it as a next day meal. Put in a bowl some greens and some grilled chicken breast together with half of cup of fresh raspberries. Use a dressing of a teaspoon of olive oil, raspberry vinegar and a half of spoon of Dijon mustard. Add to that some chopped walnuts and you are done! Plenty of fibers, proteins, antioxidants and healthy unsaturated fats, all in one simple, tasty dish. This meal or snack alternative, is more on the sweet side, but it only has a number of 185 calories.It can be served with any kind of milk you like(regular milk, rice milk, soy milk, almond milk, etc.) or with fresh juice, fruits or yogurt. This will give you for sure the energy you require but is also packed with all the vitamins, fiber and antioxidants that your body requires. 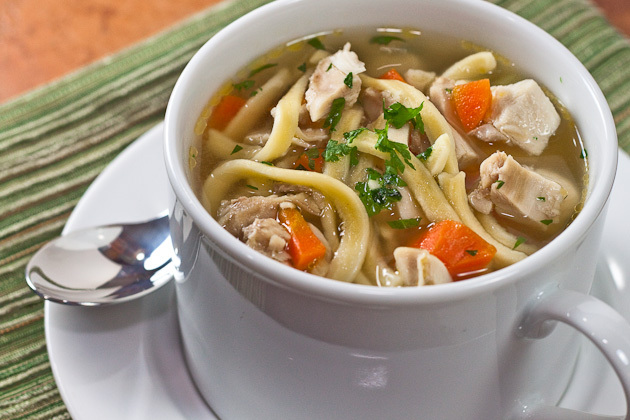 Chicken noodle soup is known as a comforting soup when you are sick or have the flu. But did you know it is also a low caloric meal? One serving has only 152 calories and is a perfect option to warm your body during a cold day or night. Preparing this soup takes only ten minutes. This low caloric recipe is best served with long grain white rice. You can also personalize the salsa according to your likings. Prepare some boneless chicken breasts with some taco seasoning and cook it until it gets brownish on both sides, and arrange it in a baking tray. Add to the chicken, salsa, cheese and chiles and bake it for about 8 minutes until the cheese has melted. 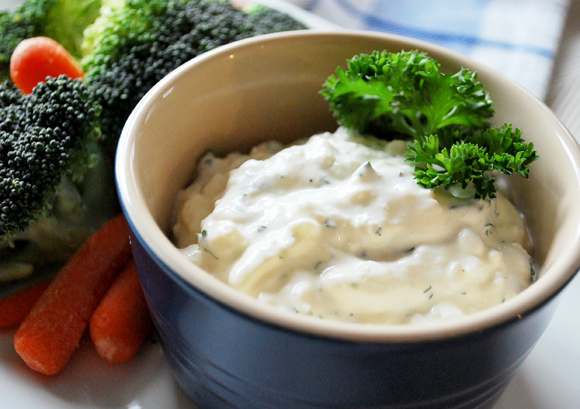 It is possible to make a meal out of cottage cheese dip, cup up veggies and/or some wheat crackers. Mix a half of cup of low fat cottage cheese, with two tables spoons of fresh salsa and you will prepare a meal of only 200 calories that you will surely enjoy. All of these recipes can be fund online and on cooking sites. Just try them and enjoy.